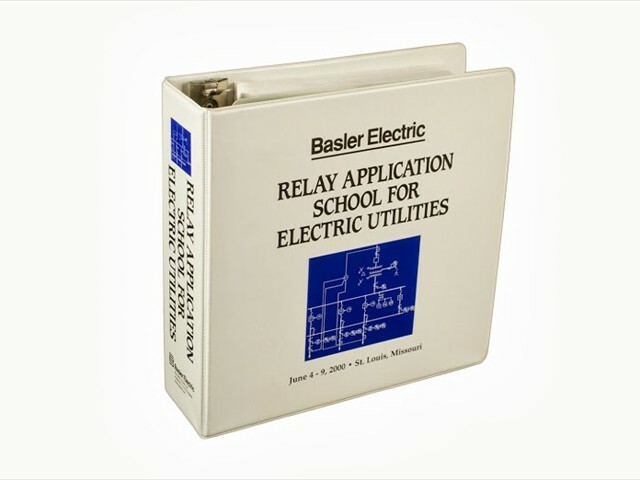 CUSTOM BINDERS WITH YOUR COMPANY NAME AND LOGO. 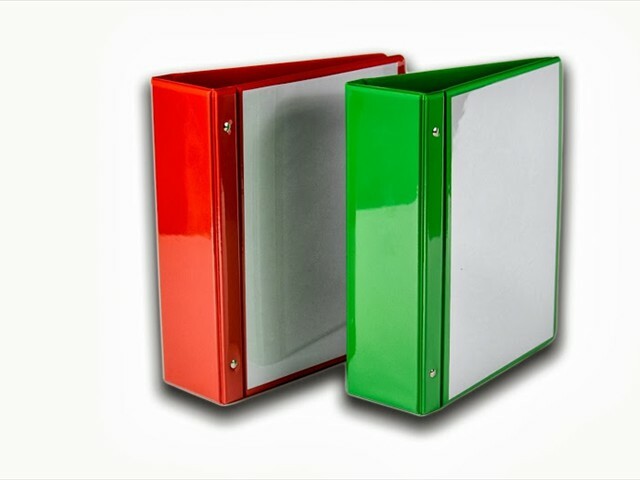 3 ring binders will promote your company, increase productivity. 3 hole document pages lie flat, turn easily. Imprinted binders. Customized Binders Vinyl Binders - Design a Binder - Vinyl business binders Custom branding sells your product or service. 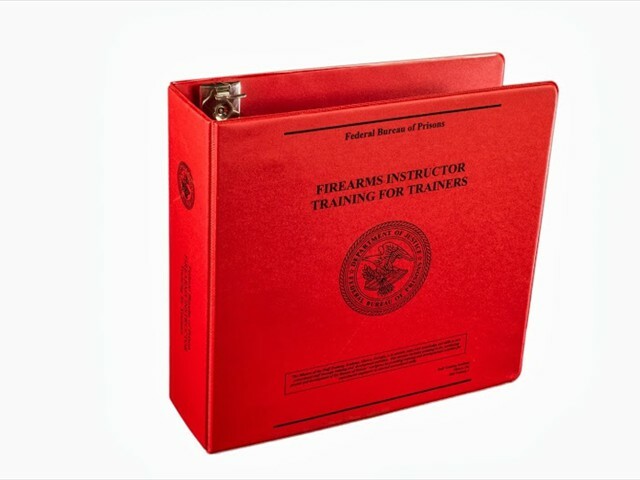 Reference or Training binder. You select vinyl color, ink combination - Crane faithfully reproduces your graphic image. Binder Design, upload vector files to Crane, we make it easy! HIGH QUALITY VINYL BINDERS.... electronically heat sealed vinyl over rigid graphic grade binders board to provide long life and durability. Nickel plated steel three ring binder mechanisms, double (O/C) opening closing booster triggers. Custom binders imprinted with your logo/titles - You are going to like the way your company looks, I guarantee it! 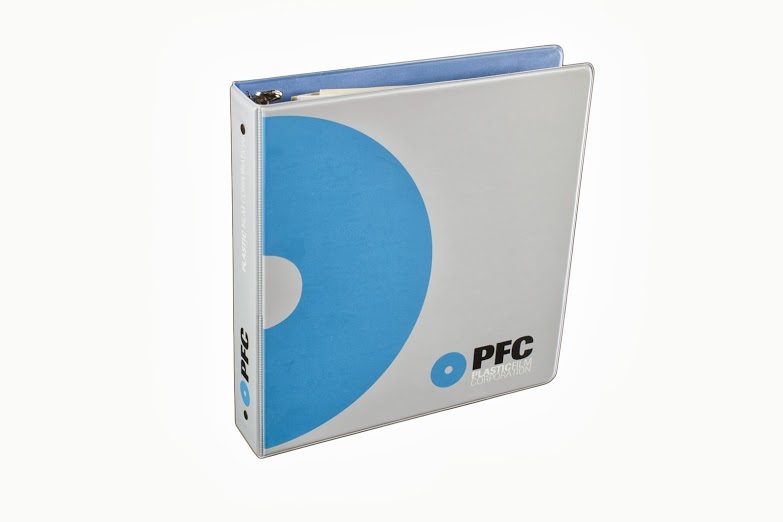 Custom imprinted binders promote corporate brand image, increases target audience visibility. Business binders. Crane vinyl 3 ring binder is ideal for Company Binder. Perfect choice for business binders. Custom silk screen vinyl binders have proved efficacious for Charter schools and continuing education programs. 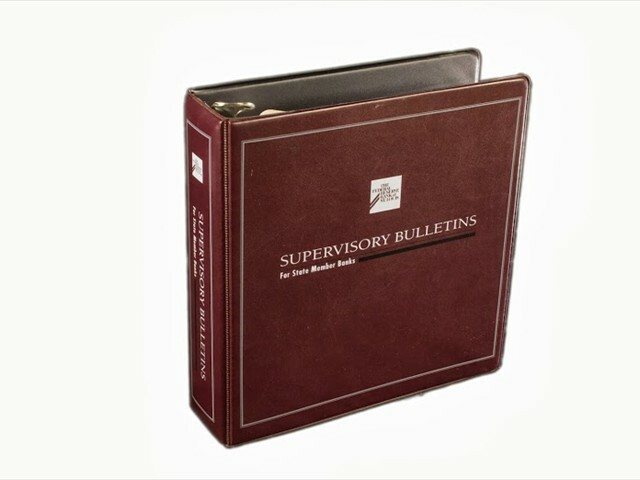 Custom presentation binders lend credence to the importance of your organization’s work. While organizing and protecting the documents, user is drawn Back to your message again and again by the good business image you project. Crane helps create the graphic image on the outside of your vinyl binder that helps your prospects “LOCK ON” to your presentation. Custom 3 ring binders. You see, once you’ve impressed them on the outside... it’s easier to express yourself on the inside of your custom binder. Branding today is increasingly important. The essence of branding is to associate a distinct set of values with a product. You want to persuade qualified prospects to entrust their needs with your brand. One of Crane Binderï¿½s customers is located at Laguardia Airport NYC. President Donald Trump believes in the BRAND. Our customer reports his Boeing 757-200 does not fly all that often but he sees it daily. N757AF is tied down outside! The ï¿½T birdï¿½ Brand has given the President mileage. Smart move if it was in a locked hanger the BRAND would Be hidden.Purchase Craneï¿½s customized binders. Get some mileage out of your BRAND! Custom silk screen printed vinyl have proved to be an effective entrepreneurial marketing tool in developing a new small business or launching a new product in an established industry. In the internet age your company’s identity, your branding face enormous obstacles to establish and hang on your customers and prospects attention. Click by click it may be dwindling away. XEROX is fading away as a brand. Fierce competition and changing technology. GENERAL ELECTRIC was removed from DOW JONES listing. Itï¿½s industrial might has become a dimming light. Renew your zeal for your mission statement, purchase custom printed vinyl 3 ring binders. Place them on your customers, prospects shelf. Now your brand stands a chance you see it has similar impact of expensive street side Electronic Billboard Your name in BRIGHT LIGHTS. Every time your prospect looks up and sees your Branded ring binder it is like they viewed the high monthly cost electronic billboard signage. Your monthly advertising cost is zero. Think about it. Post a picture of your custom binder on the web, be sure it has ï¿½alt attribute tagï¿½ Then google index recognizes it as a picture. Increase your web traffic. Build your Brand. Paper is concrete. Repeatedly talk to your customers. Where is it best for your advertising, marketing dollars to be expended? Here is one tip that has continued to work for decades. Let Crane design a custom binder for you. You develop a distribution list that identifies your contact targets. Place your valuable Brand into hands that will benefit you and your organization. Prospects cannot have your website visible all day. PARK your custom binder in his office, just as Trump parks N757AF conspicuously. Now you are ready to place a dimensional object into the hands of your prospective customer. Not a pen, coffee mug or calendar with your company name imprinted. Those are common and you are quickly invisible out of sight out of mind. Put a custom binder to work. Purchase 250 custom ring binders with 1.5 inch capacity since it has 2.25 “ spine width x 12” height. 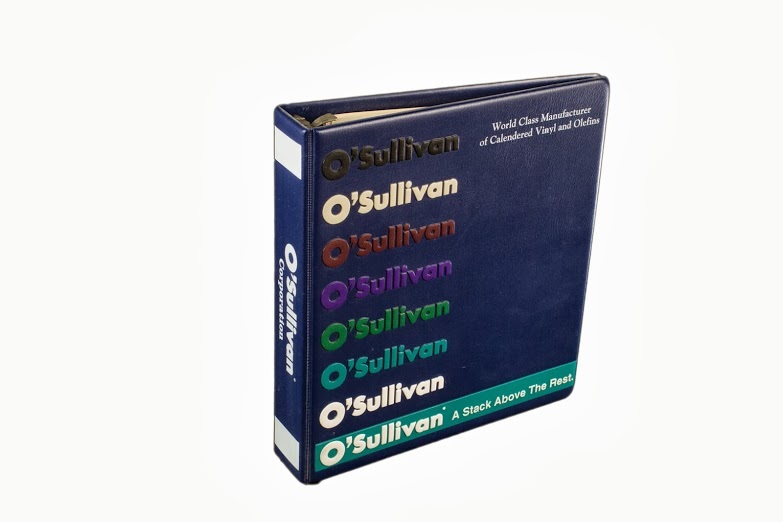 The binder spine is your signage. Your company message/name and phone number. It is like a billboard that is always in the right location. Generally placed on open office shelving. Now every time they look up they see your custom catalog binder. You are having an outbound impact on those 250 prospects that you selected! When you place your business on the internet with a website you may become lost among billions of web pages competing for the buyer’s attention. Do you want to squander budget on pay for click internet ads? You have heard of the importance of Location, Location, Location. Purchase 250 custom binders, place them in the hands of known qualified prospects, customers, the very people you want to influence or sell. Now you are in control of the location factor. May your impact be like a billboard at Times Square. Brand yourself. Advertise your company with custom binders.